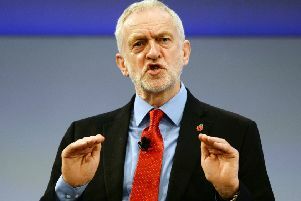 Jeremy Corbyn has called for the UK Government to oppose Julian Assange’s extradition to the US over allegations that he conspired to hack into a classified Pentagon computer. 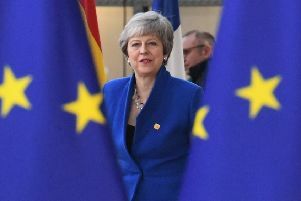 Theresa May will travel to Berlin and Paris today as she scrambles to secure a Brexit delay from the EU while negotiating “at pace” with Jeremy Corbyn to salvage a deal on the UK’s exit. 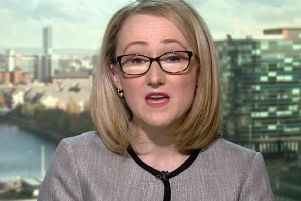 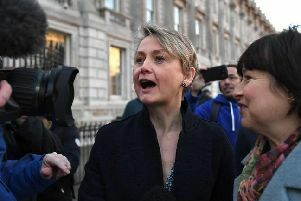 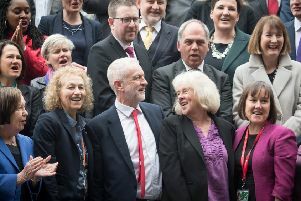 Labour could be prepared to revoke Article 50 and cancel Brexit if the UK is heading towards a no-deal scenario, a senior front bench figure has said, with more cross-party talks between the opposition and government expected this week. 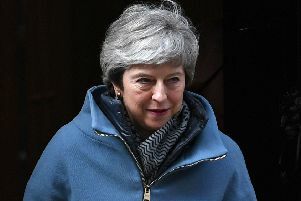 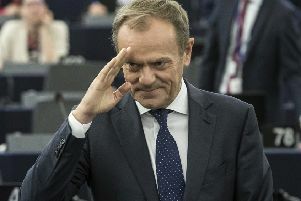 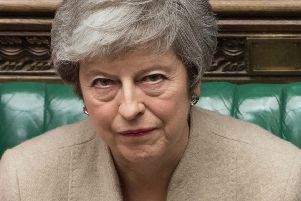 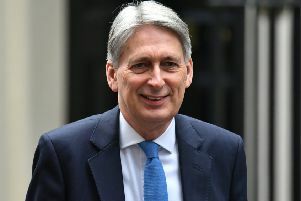 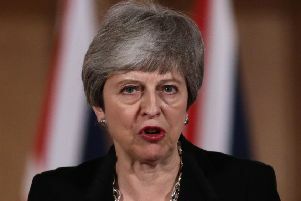 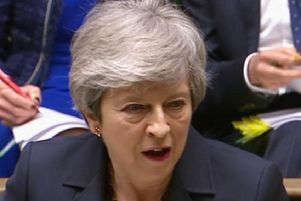 Theresa May faces a battle to secure a delay to Brexit and prevent a no-deal scenario at the end of next week after “national unity” talks with Labour broke down. 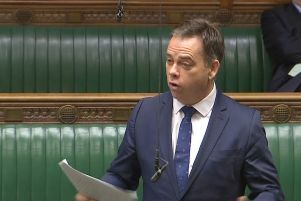 Wales minister Nigel Adams is the 35th member of the Government to resign in the past 12 months. 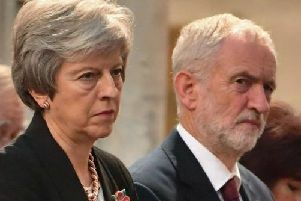 Theresa May made her final roll of the Brexit dice, offering to cross her red lines in “national unity” talks with Jeremy Corbyn aimed at finally breaking the deadlock. 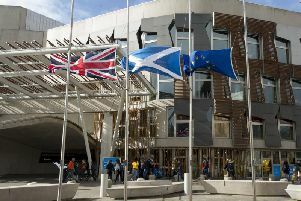 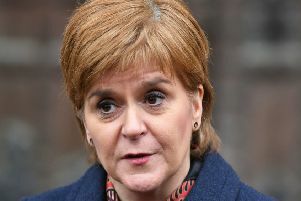 The Scottish Parliament has formally voted in favour of revoking Article 50 and halting Brexit, unless a second referendum on leaving the EU is held. 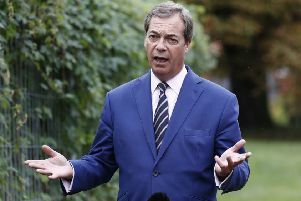 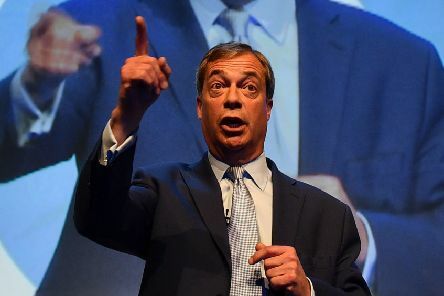 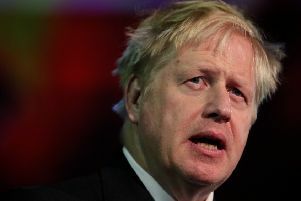 Nearly 60 per cent of Conservative supporters do not believe Boris Johnson has what it takes to make a good prime minister, according to a new poll.